The Indira Gandhi National Open University (IGNOU) has announced the date sheet for December 2016 term end exam. 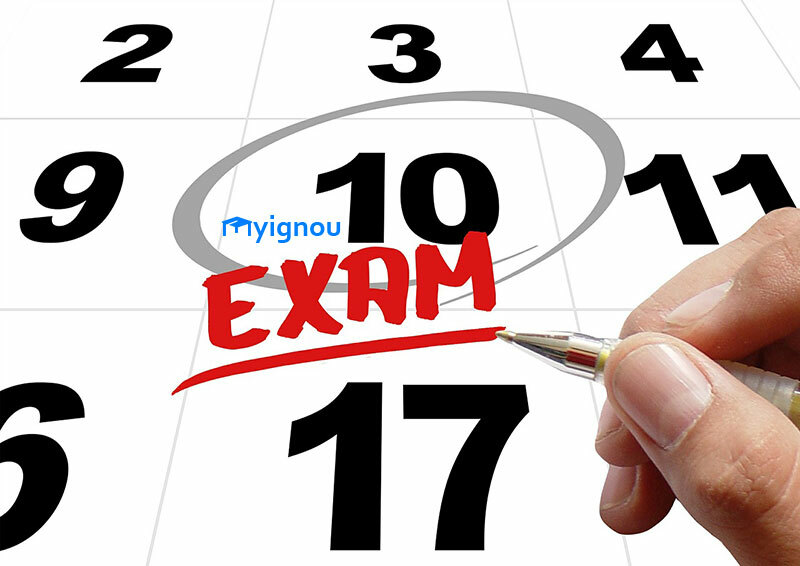 Knowing about the exam dates in advance is very important for students who want to get good marks. Once you know your exam dates, you can plan your studies, apply for leave in your office (obviously if you are working in a company) and do much more. Share "IGNOU Date Sheet December 2016 Term End Exam"
Share this page (IGNOU Date Sheet December 2016 Term End Exam) to let others know about it!